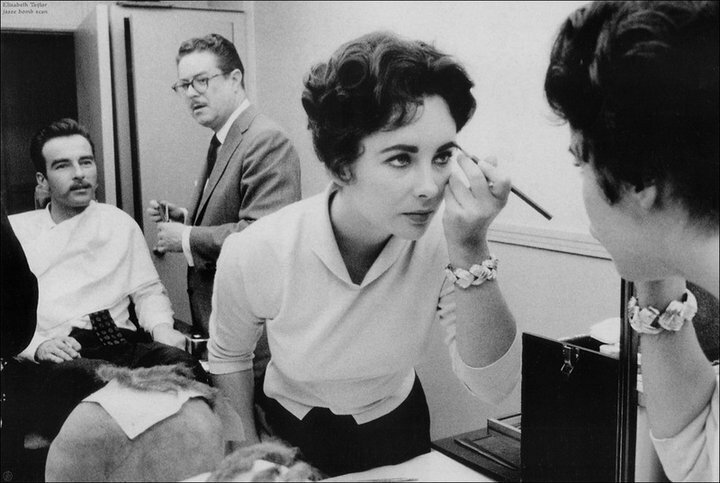 Behind the Scenes. . HD Wallpaper and background images in the प्रतिष्ठित फिल्में club tagged: movie classic movies elizabeth taylor on set hollywood icon legend film. This प्रतिष्ठित फिल्में photo might contain चोली, ब्रासेरी, and बिस्टरो.